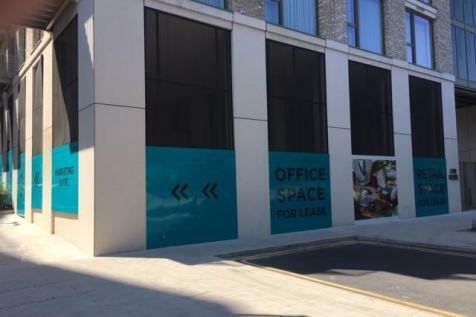 Office unit on the entrance to Royal Wharf development, just a 3 min walk from Pontoon DLR. RW comprises of 3,500 residential units with a further 120,000 sq ft of commercial space. 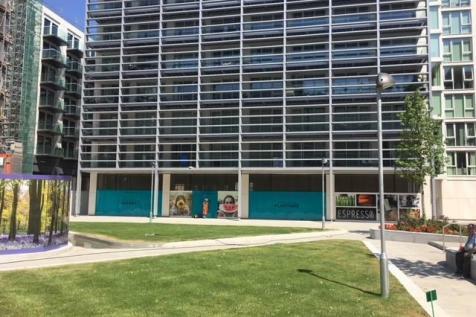 This space creates a new High Street within London Docklands, serving both the residents on site and further afield. 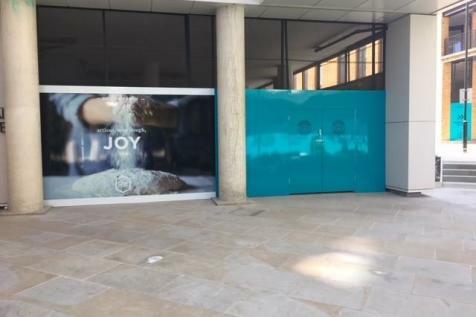 Retail unit in the heart of the Royal Wharf development, just a 3 min walk from Pontoon DLR. RW comprises of 3,500 residential units with a further 120,000 sq ft of commercial space. 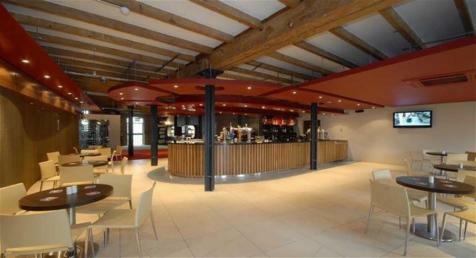 This space creates a new High Street within London Docklands, serving both the residents on site and further afield.